Some days I feel like I’ve got it under control and some days I feel like I’m drowning. There are good moments, and tough ones, ones that make you feel like ripping your hair out, and ones that bring you to happy tears… and that’s just one day! When you’re a SAHM like me, it can also be super tricky to get yourself out of those tough moments. There are days when the only people I talk to are 2 years old or under, and they aren’t the best at making me feel better when I feel like I’m the ‘worst mom ever’. 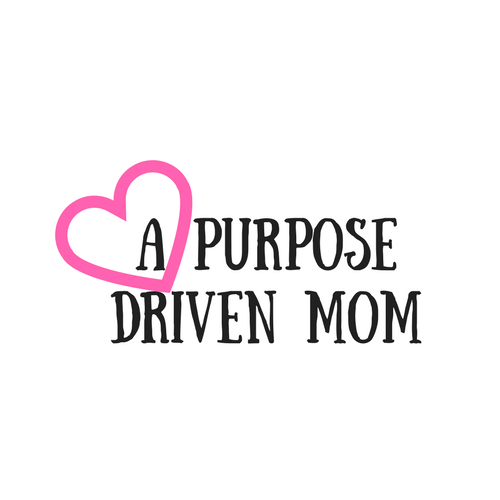 I was on Pinterest one night, just searching for some positivity to help me through this tough mom season that I am in when I came across these inspiring affirmations for Moms from Lauren Tamm of Military Wife and Mom and Rachel Norman of A Mother Far From Home. These easy to print cards, were JUST what I needed to get me through tough moments of my day. There are 31, enough to read one a day or just grab the ones you need at that moment, colorful, cards that you can put on cardstock and laminate to make sure they don’t get ripped up! I printed my cards out and am starting a 31 day journey to read one of these a day, at whatever time I need it, as many times as I need. Some days, I may just need one little positive boost, and some days, I may read it A LOT! I’m still at the beginning of my Mom Affirmation journey but am loving how centered and positive I am feeling! It’s nice to have a phrase or two in my back pocket when I want to rip my hair out! If you’re a mom like me that needs a boost throughout your day, looking for some positivity, or looking for a great gift to give another mom, I highly recommend heading over and grabbing your own set for less than two days of coffee! Grab your own copy here! And if you think this could help another mom, make sure you PIN it below!